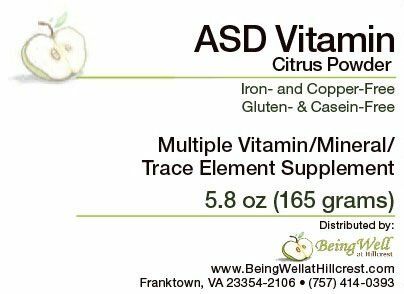 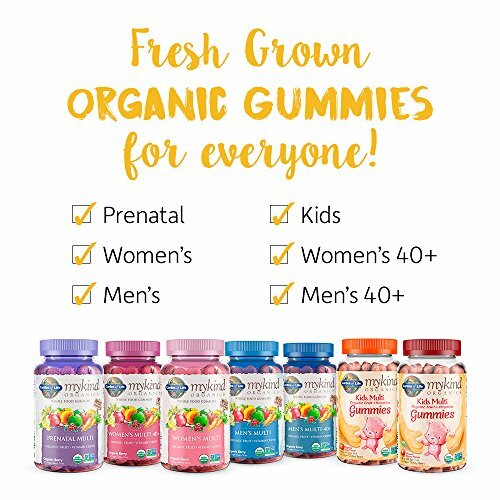 Enjoy the wonderful ride to motherhood with mykind Organics Prenatal Multi Gummies—Certified USDA Organic and Non-GMO Project Verified fruit and vitamin gummies. 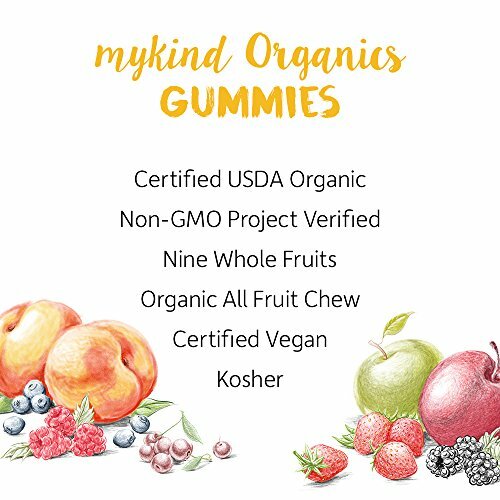 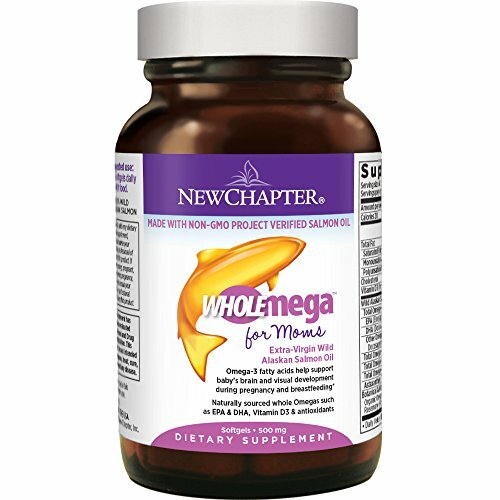 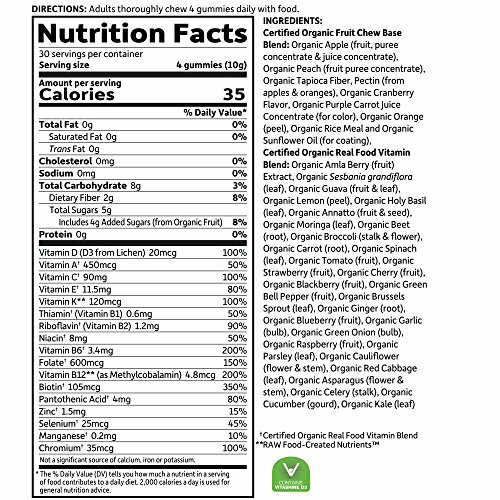 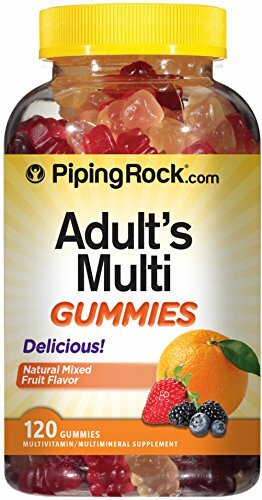 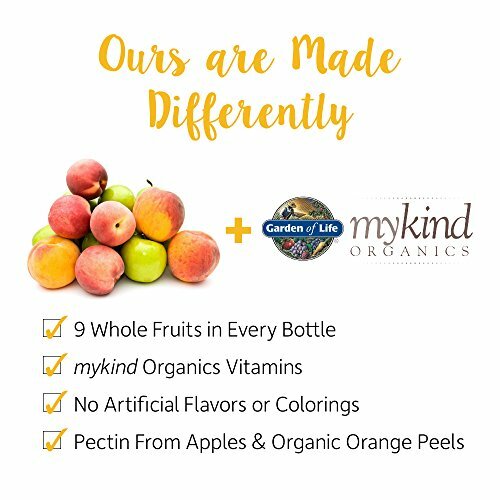 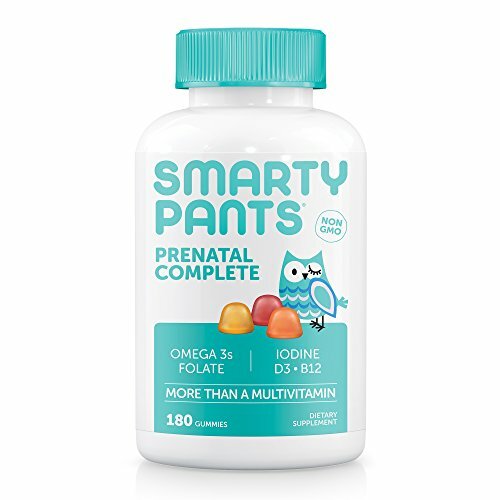 Made with nine organic whole fruits in every bottle—no synthetic vitamins—mykind Organics Prenatal Multi Gummies contain no candy ingredients, no artificial flavors or colors and come in a great-tasting organic berry chew made with pectin from organic apples and organic orange peel—no pig gelatin. 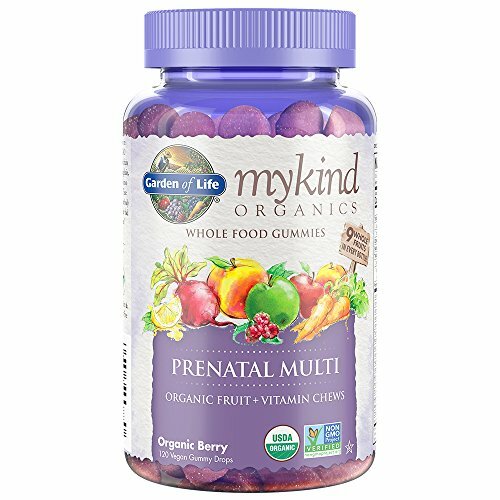 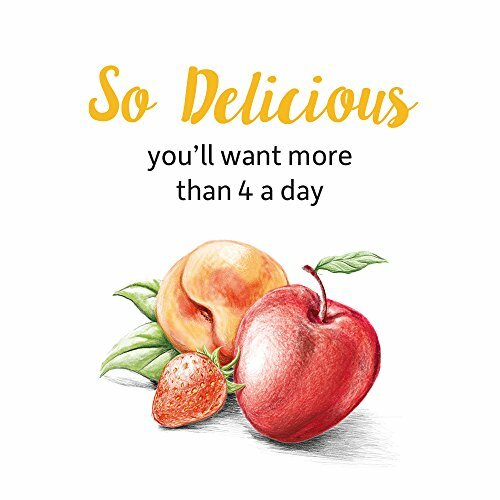 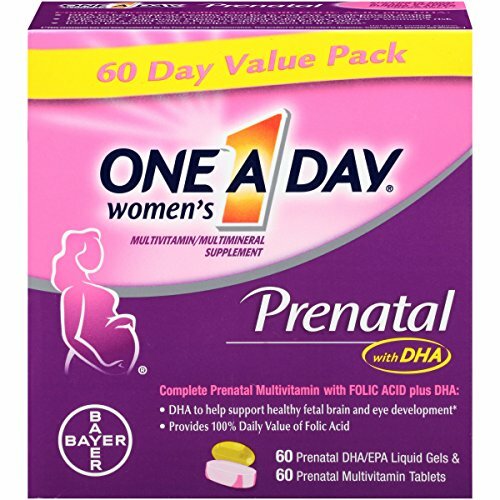 Made with only whole food ingredients, mykind Organics Prenatal Multi Gummies have targeted ingredients to support mom and her baby including 600mcg of folate and 800IU of Vegan D3.